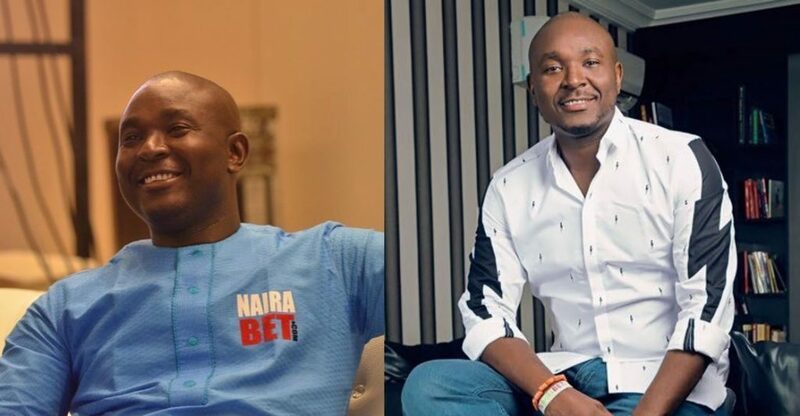 The identity of the owner of Nairabet is no secret to us, but only a handful actually know more than just the fact that Akin Alabi is also a Politician running for office this 2019. 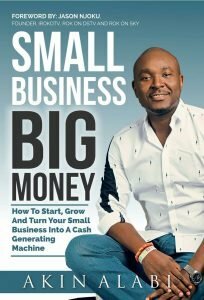 And just in case you’re into business and you haven’t yet read his book, “Small Business, Big Money“, I personally guarantee that it’s one of the best business books ever written by a Nigerian. #1. 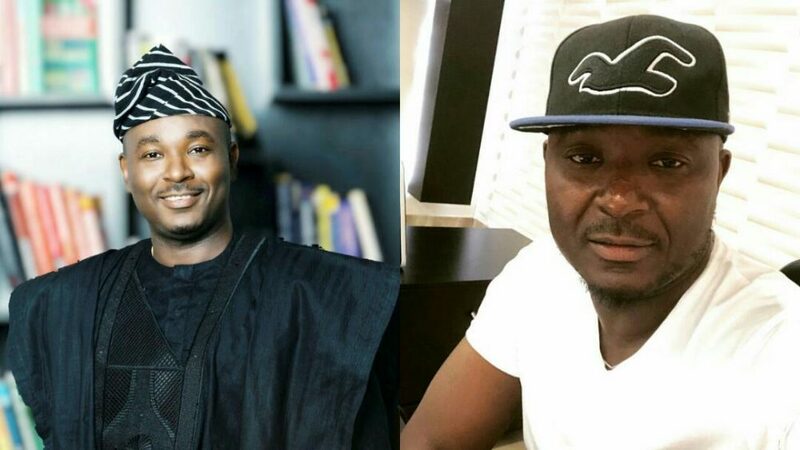 Akin Alabi’s Biography and age. READ ALSO: Where To Buy Instagram Followers In Nigeria For 5 Naira. 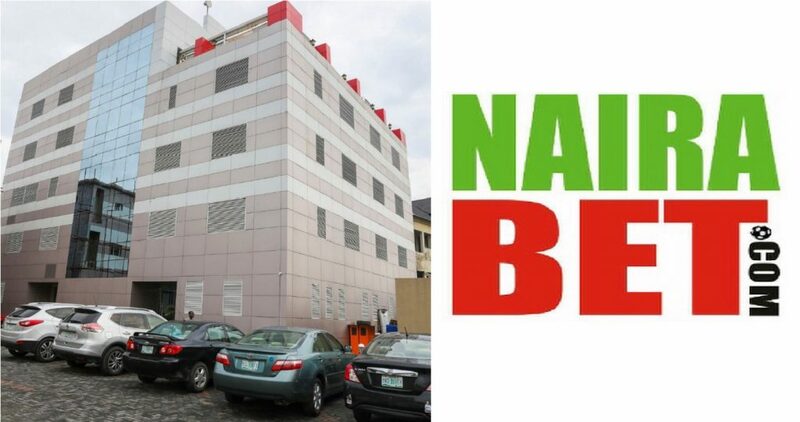 The renowned owner of Nairabet holds a Masters degree in Marketing from the University of Liverpool, United Kingdom. This was long after he’d failed 5 times to get into a University in Nigeria. 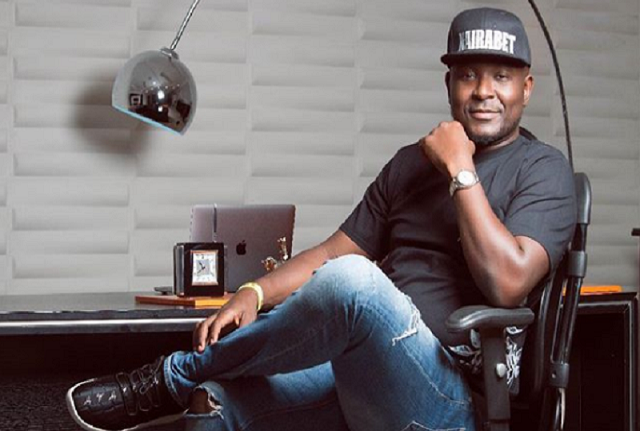 How many of you knew that Akin also owns a record label called Over The Top Entertainment? Singing duo, Skuki is signed to it. #4. The owner of Nairabet did Chicken business. Asides from selling Chickens, he has also tried his hands in the importing and exporting of cash crops and other materials. Take note, Nairabet has never, I repeat, never received a kobo of external funding. Ever. It grew this big by reinvesting what it made. And that’s why when I see some blogs claiming Akin Alabi’s Net worth is this or that, I usually get curiously annoyed as to where they got their ridiculous figures from. Short of simply walking up to the dude and downright asking him, nobody actually knows what Akin Alabi is worth. #7. 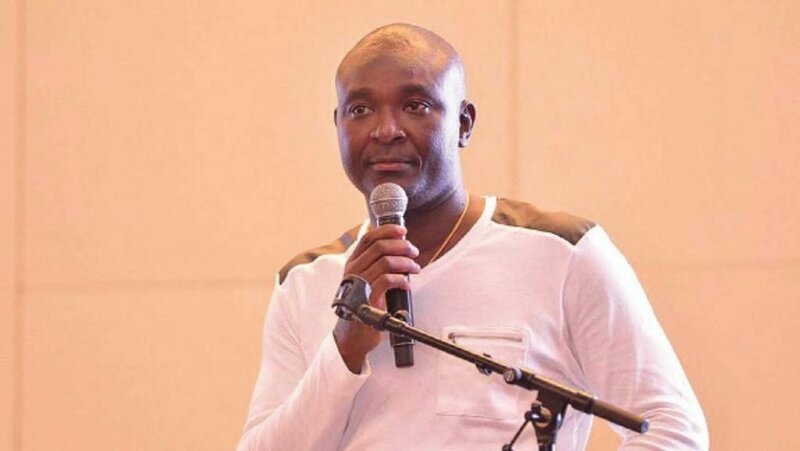 The real story of how Akin Alabi founded Nairabet. He’d been in the UK at one time when his brother had introduced him to online betting. Seeing prospects in the business and then being into publishing information products (eBooks), he wrote an eBook that showed Nigerians how to place bets online on these foreign sites. The book was an instant hit. Subsequently, he began receiving messages from his buyers requesting assistance with transferring thousands of dollars abroad to place bets on their behalf and then it hit him. 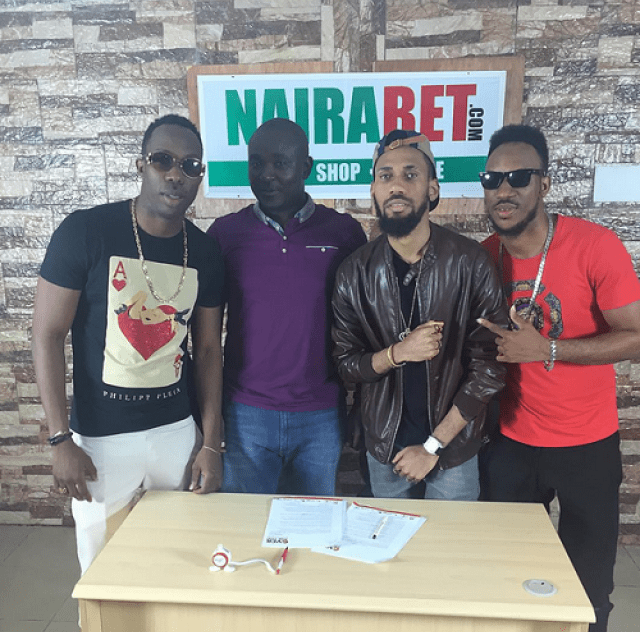 Why not create a betting website here in Nigeria for Nigerians instead?
) and sent out a mail informing his subscriber list of the new betting platform. Over 200 Nigerians had registered by the following morning and the rest is history. 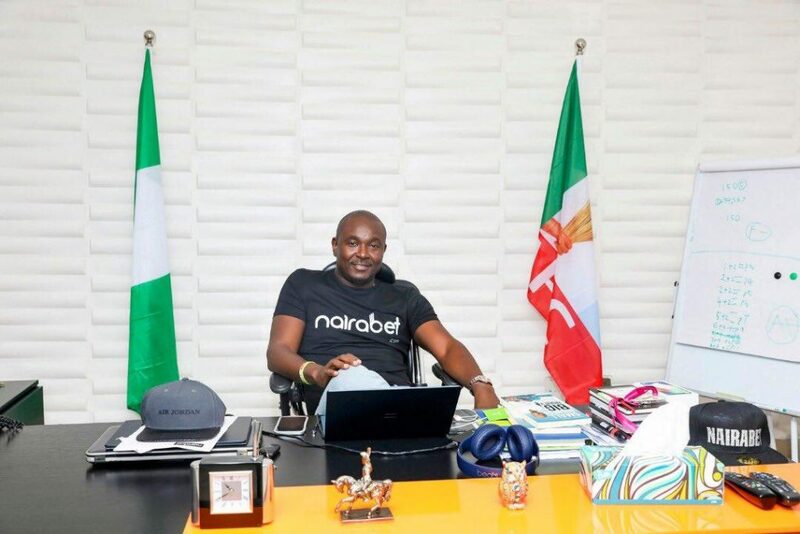 Is there any other thing you know about the owner of Nairabet that I didn’t mention here? Please comment below.